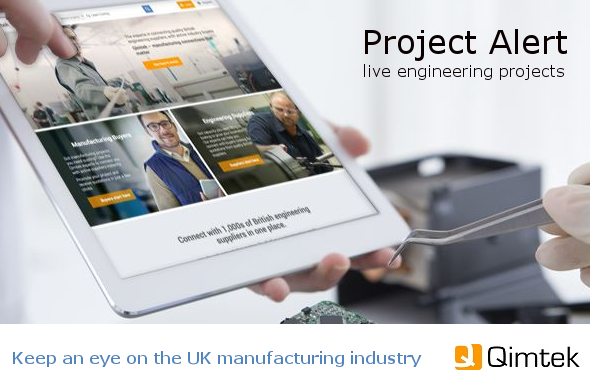 Tell us what you are looking for and we will send you an email from time to time with a list of live, qualified subcontract engineering projects to consider. You will be able to unsubscribe at any time. What Engineering Services Do You Offer?